Community organisations and small businesses will be able to improve their services and facilities for people with a disability through a new ACT Government grants program. Minister for Community Services and Social Inclusion, and Disability, Children and Youth, Rachel Stephen-Smith said the Disability Inclusion Grants program provided $200,000 over four years to promote the inclusion of people with a disability by removing hurdles to social participation. She said organisations would be able to make practical improvements to their facilities or how they deliver their services through initiatives such as disability awareness training, infrastructure modifications or the purchase of assistive technologies like hearing loops. “I encourage non-government organisations, community groups and small business owners who want to better engage people with a disability to use this opportunity to improve access for Canberrans with a disability,” she said. She urged Canberrans with a disability who want to get involved in a social group or club but were unable to do so due to access or communication barriers, or who may have experienced challenges at their local shops, to let these groups or businesses know about the Disability Inclusion Grants. 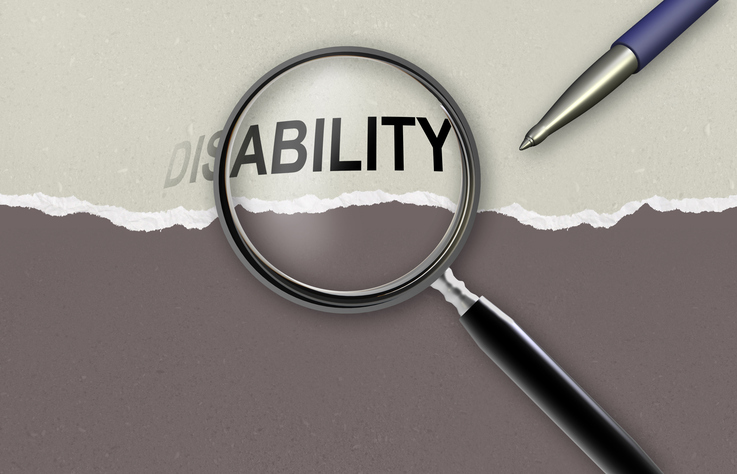 Feedback from the Disability Reference Group contributed to the program guidelines. “I thank them for their thoughtful consideration of how this program will complement existing grants,” the Minister said.